The appearance of a car says a lot about its owner. If you share this idea, you’ve come to the right place. 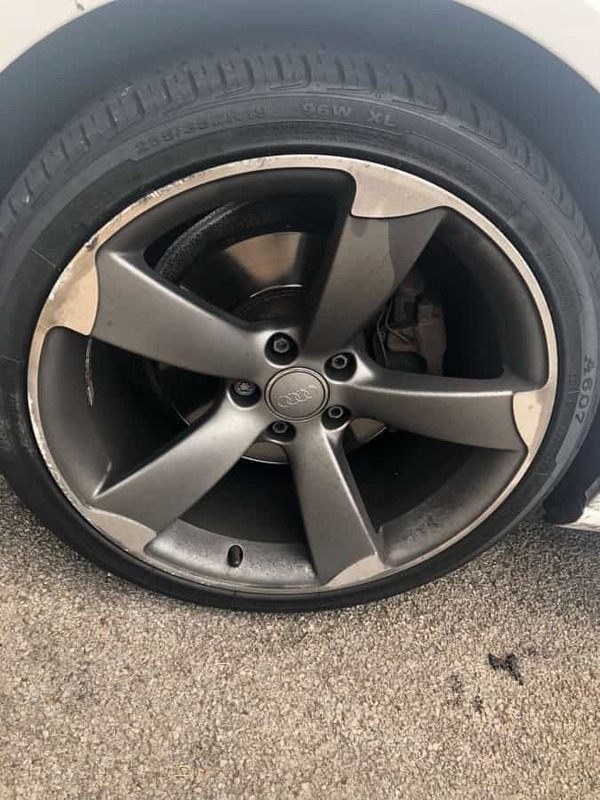 Leeds Alloy Wheel Repair is a company with many years of experience in alloy wheel restoration that knows how to make your car look its best. We have everything it takes to service commercial and private vehicles, including Mercedes-Benz, Audi, Land Rover, Ford, BMW, and many more. Our alloy wheel specialists will professionally check your wheels and provide you with all possible options for their restoration. We aim to save your wheels, rather than encourage you to buy new ones. We don’t believe in small touch-up improvements that will vanish into thin air almost as quickly as they were completed. Instead, we pride ourselves on restoring like-new condition to your car with our comprehensive and affordable alloy wheel refurbishment. It is a complex procedure, requiring the latest equipment and tools for stripping, blasting, coating, and painting, but we are committed to offering it at a reasonable price. Rely on us, and you’ll see that investing in high-quality refurbishment today is much better than spending a fortune on new wheels and tyres tomorrow. From now on, you no longer need to travel long distances to have your car professionally inspected. With your needs in mind, we have service stations for alloy wheel repair in Leeds, Bradford, Wakefield, Huddersfield, and other areas of West Yorkshire. You can leave your vehicle with our specialists, and rest assured they will take care of it properly. Why choose our alloy wheel refurbishment solutions? Did your alloys lose the unique appearance that made your car stand out? There’s nothing to worry about! We are capable of carrying out repairs to buckled, cracked, and corroded wheels. Owing to our state-of-the-art equipment and considerable expertise, we can deal with many finishes and custom wheels, including diamond-cut. 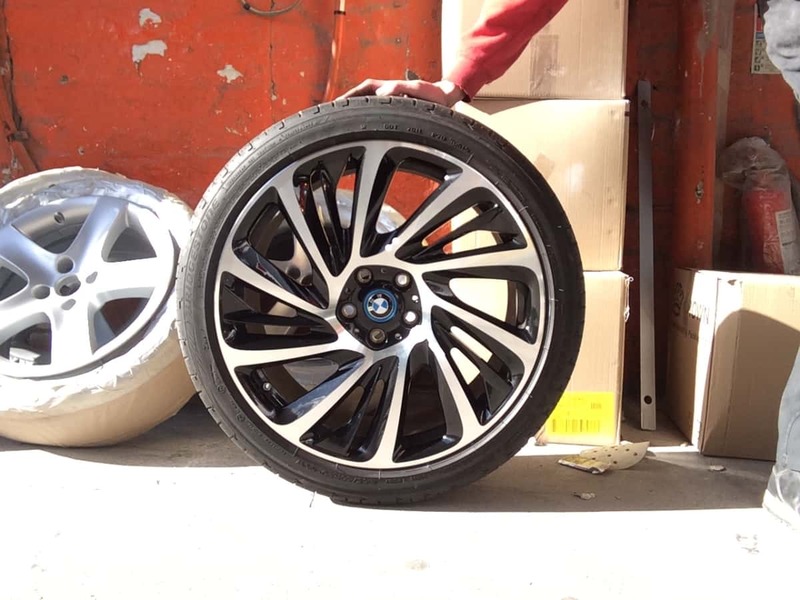 At Leeds Alloy Wheels, we can vouch for the quality of our alloy wheel restoration services, which is why we provide a 2-year guarantee for all our repair work. When having your car serviced by us, you can opt for protective coating with nanoparticles. This technology will provide scores of benefits for your vehicle and an extra layer of protection for added peace of mind. Buckled or cracked wheels will undoubtedly result in defective tyres. At our garages, you can buy new ones, and get them fitted and balanced too. At Leeds Alloy Wheel repair, we will boost the appearance of your car with our professional repairs and factory paint colours, helping you recapture that factory-fresh look. Call us today for your alloy wheel repair cost quote! 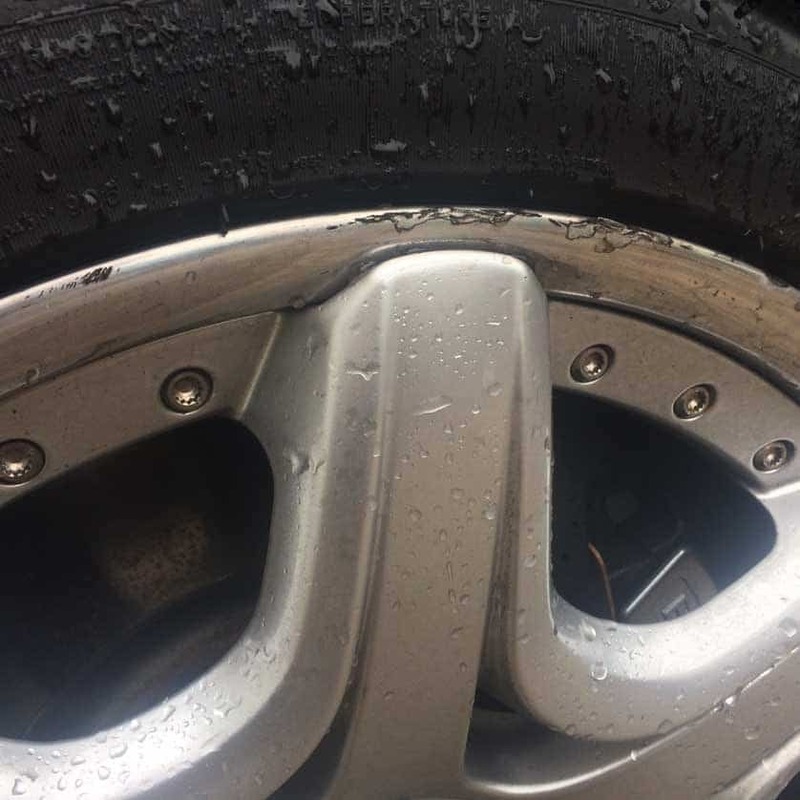 We have Branches servicing the areas of Leeds, Bradford, Wakefield, Doncaster, Sheffield, Manchester https://manchesteralloywheelrepair.co.uk and Harrogate www.harrogatealloywheelrepair.co.uk experts in Alloy wheel refurbishment. Quick turnaround and all work come with a 24-month guarantee. Drive in service leave your car with us and we will do the rest. 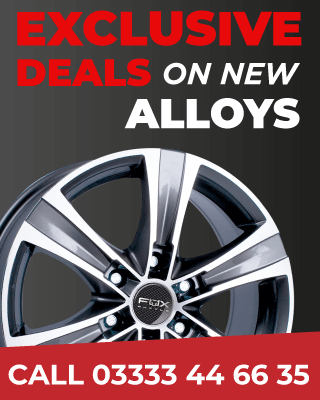 Do you have a damaged, buckled or corroded alloy wheel? Consider alloy wheel repair or refurbishment rather than replacement! While we’re at it, why not look into custom alloy wheel refurbishment colours. Alloy wheel repair already includes recoating and refinishing, so why not explore your colour and pattern options? Sometimes that is all it takes to make a great car amazing! 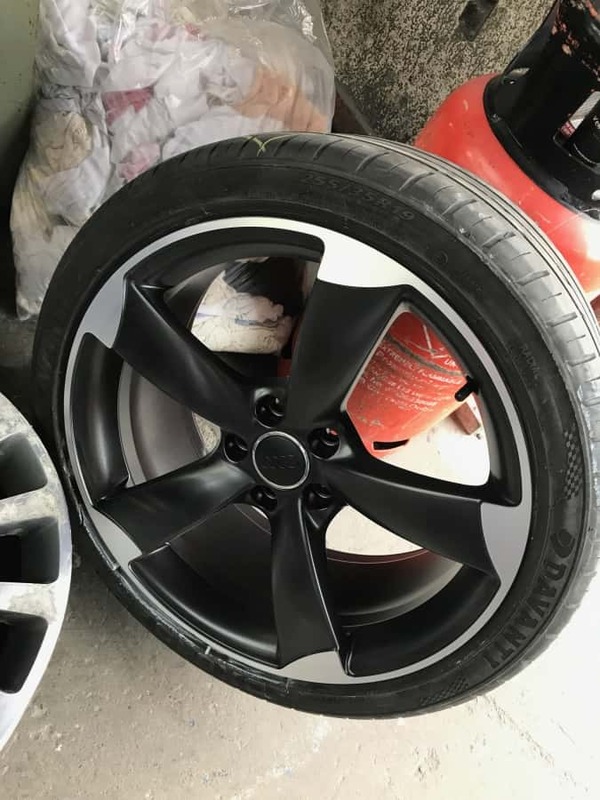 Wet spray alloy wheel refurbishment, Scratch repair, smart repair, wheel polishing, alloy wheel refinishing, alloy wheel straightening, cracked alloy wheel repair, alloy wheel painting, we have an extensive range of alloy wheel paint. Factory colours for BMW alloy wheels, VW alloy wheels etc. We offer full wheel refurbishments and colour changes, if you have a specific colour we can colour code. You can drive your car into our workshop, and we will do the rest. Below - Aston Martin Diamond cut with grey inserts. Full refurbishment for alloys with cracks, corrosion, and scuffs can all be fixed. Professional alloy wheel refurbishment services you can trust, we work for dealership service centres such as Ford benfield, Land rover, Jaguar, Audi, Porsche and BMW. Alloy wheel refurbishment cost depends on the condition of the wheels and the type of alloy wheel repair or wheel refurbishment you require. A total refurbishment with colours to manufacturer’s specifications. Alloy wheels wet sprayed for any custom alloy wheel look with a highly durable finish, bringing tired alloys back to life! Choose your own colour massive range of colours. Our specialist welders have over 30 years’ experience, we guarantee our welds on cracked alloy wheels. Cracked alloy wheels repaired. If you have a buckled alloy wheel, we can offer an express service, with our state of the art wheel straightening machine. We can refurbish all diamond cut wheels, full factory refurbishment as good as new, collection and delivery service with quick turn around. All too many garages will insist that the only answer to a damaged or warped wheel is an expensive replacement. This isn’t just because they stand to make a lot more money that way, most garages and repair shops do not have the skill or equipment to offer alloy wheel repair at all. Worse still are the few who attempt alloy wheel repair without the right equipment. Some will simply hammer an alloy wheel back into a semblance of the right shape and had them off to the customer who is none the wiser. This is not only unethical, it is quite dangerous. 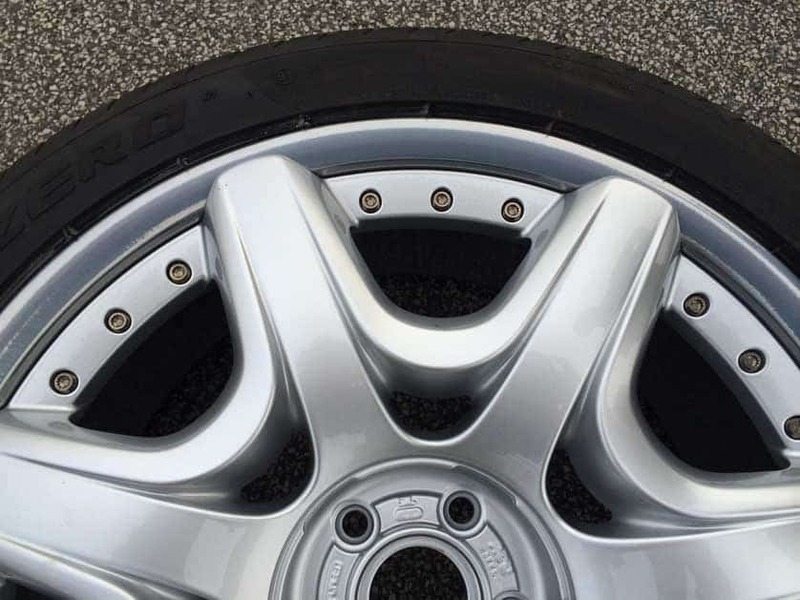 Improperly repaired alloy wheels are prone to developing cracks, and much more likely to fail or buckle at the worst possible moments than a new or properly repaired wheel. Proper alloy wheel repair is a demanding task, requiring specialised welding, heat treating and hydraulic pressing equipment, and the training to use it all properly. Luckily for you Leeds Alloy Wheel repair has both the tools and the talent to use them!